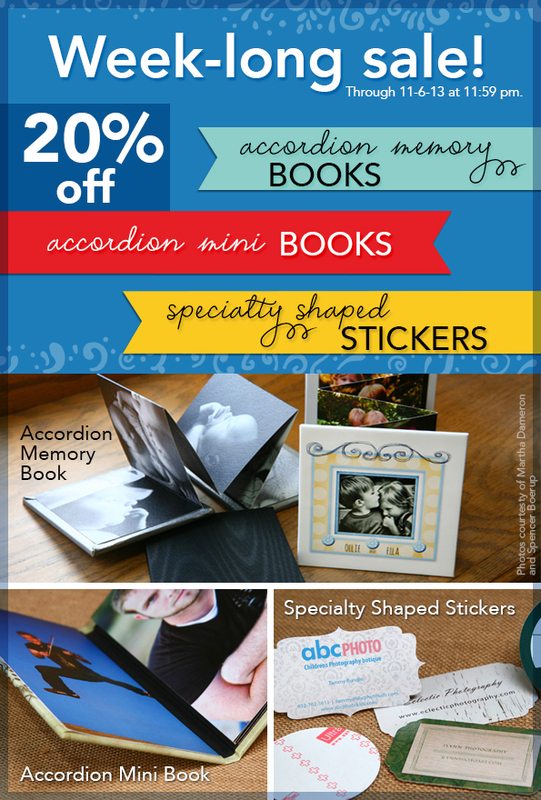 Accordion Memory’s & Mini’s & Specialty Shaped Stickers On Sale! 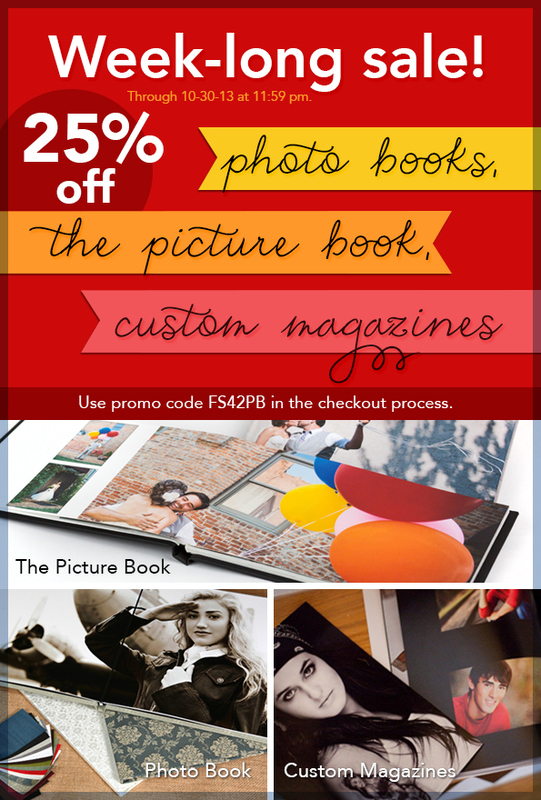 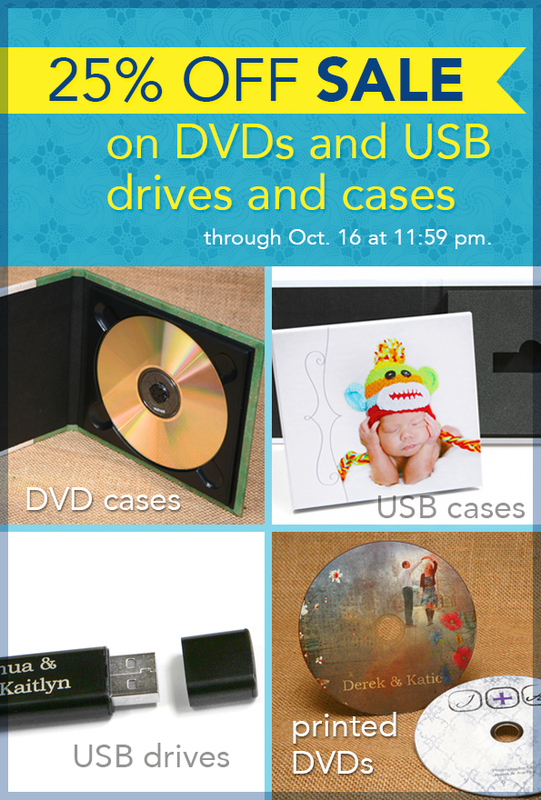 Photo Books and More Sale! 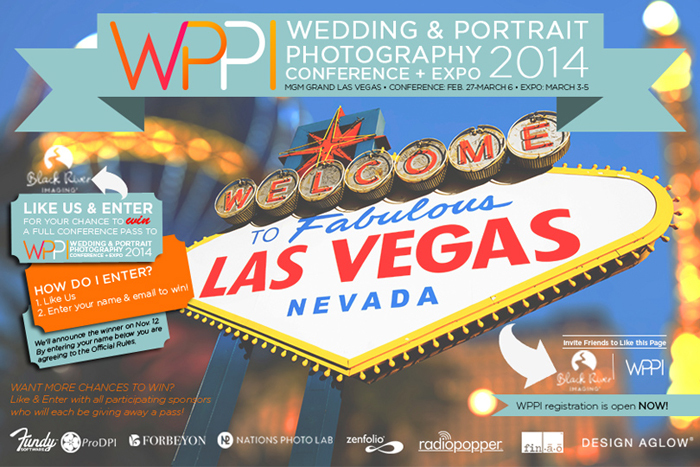 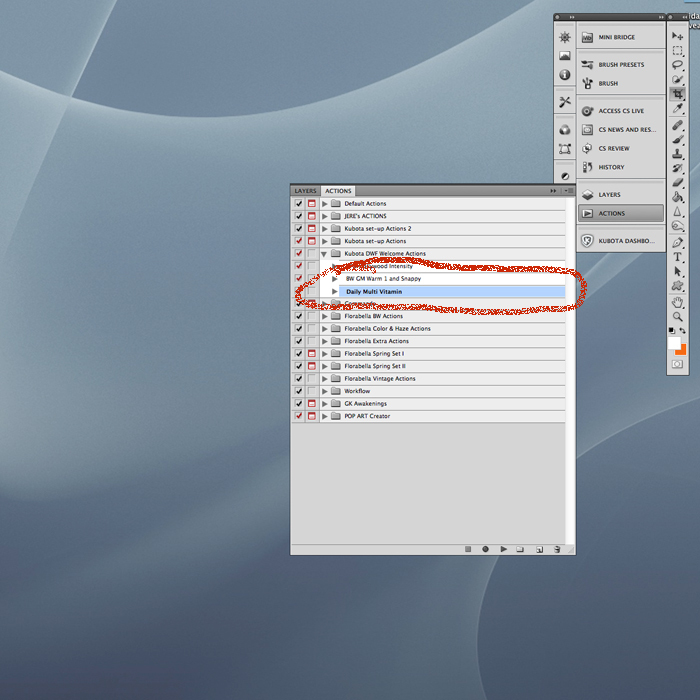 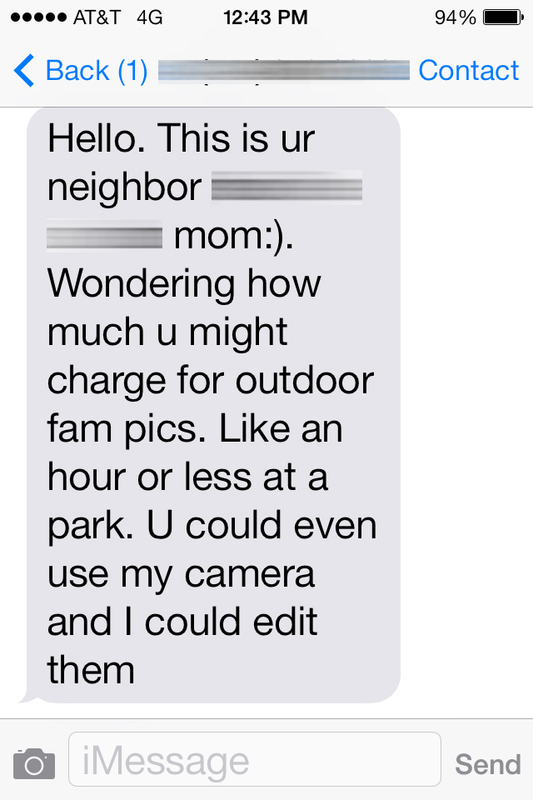 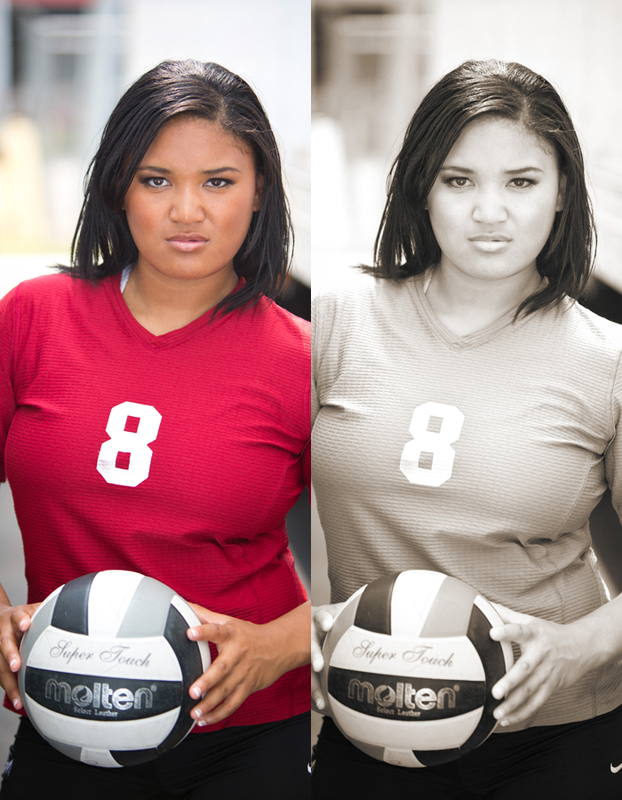 Win a WPPI Full Conference Pass! 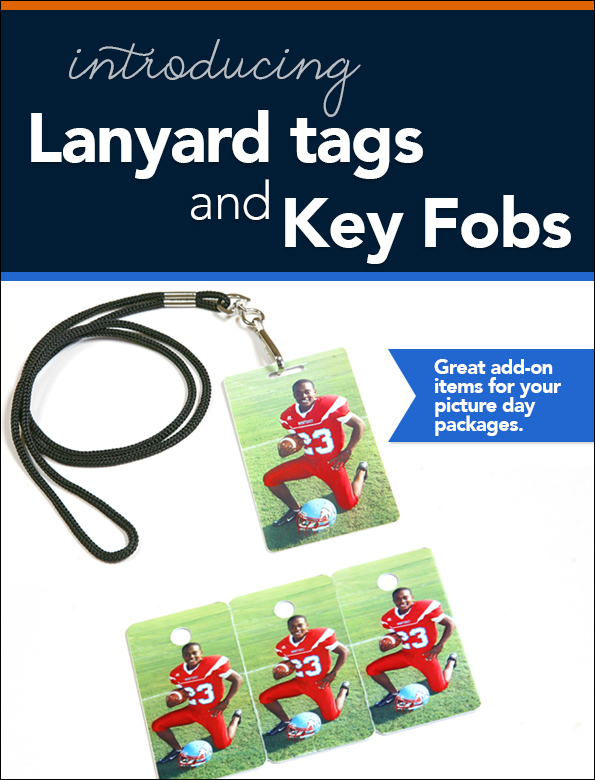 Introducing Laynard Tags & Key Fobs! 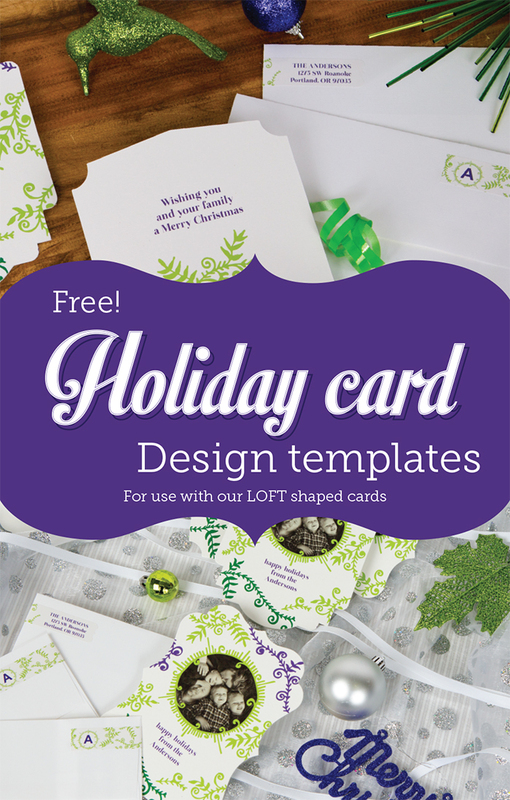 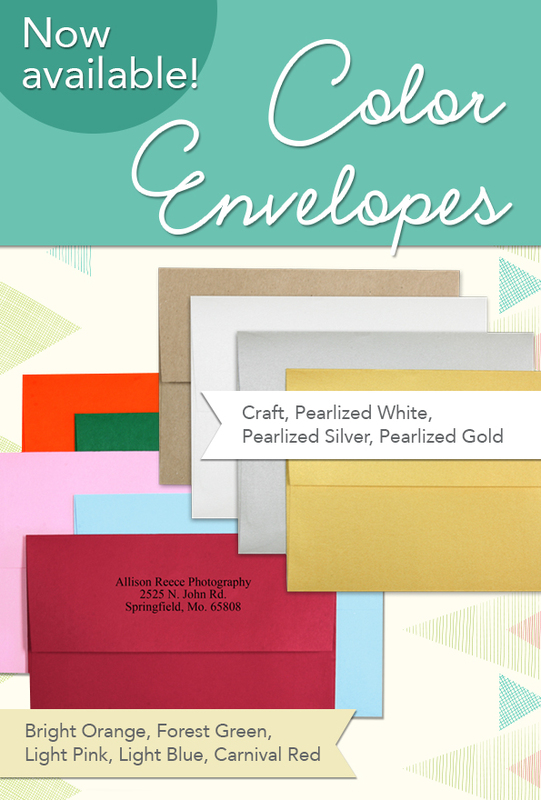 Free LOFT Holiday Card Templates!